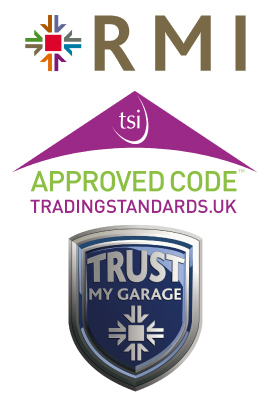 The way that MOT training is carried out has been changed by the Driver and Vehicle Standards Agency (DVSA). 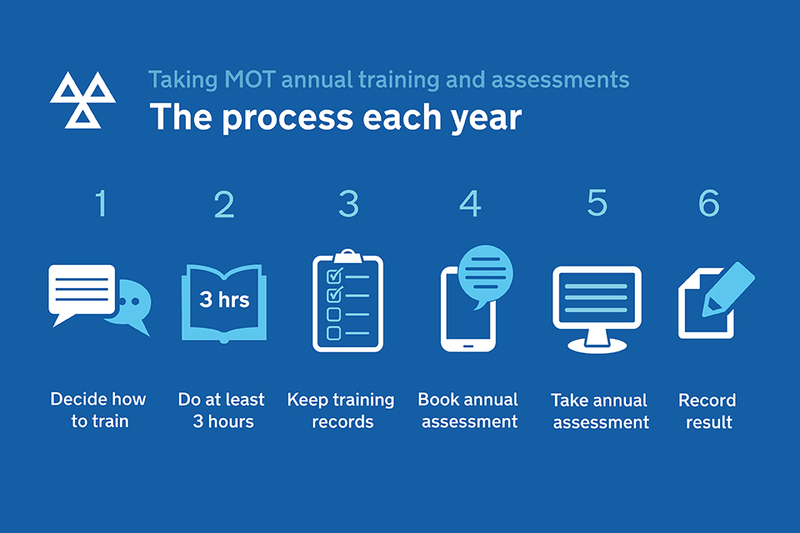 There is now an annual training and assessment to replace the 5 year MOT tester course. Whats The Difference Between A Service and MOT? Motorists spend the most money on two areas of a routine vehicle maintenance, these are the Car Service and the MOT. Knowing the difference between a service and MOT can be important to saving yourself lots of money and one good way to get a discount is to book both services to be carried out on your vehicle at the same time.